If your kitchen looks anything like mine, chances are, you've got utensils stuffed all over the place. You've got your ladle in a cabinet, your tongs in a drawer, and your spatula on a shelf. It doesn't have to be that way, though! While a trip to IKEA or the Container Store would likely bring a cheap fix to your cluttered kitchen, a little DIY ingenuity can do the trick, too. 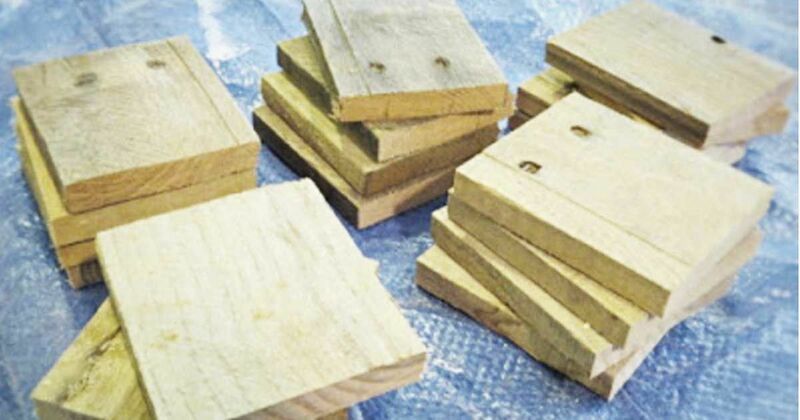 Most people don't think of pallets when they think of their kitchen — but pallets are practically first-and-foremost in mind when thinking about DIY, and that's where the two disparate concepts, kitchens and pallets, are brought together. Humboldt Art Department's Becky wanted to minimize cost in solving her kitchen woes, and by using pallets, she couldn't have done much better. 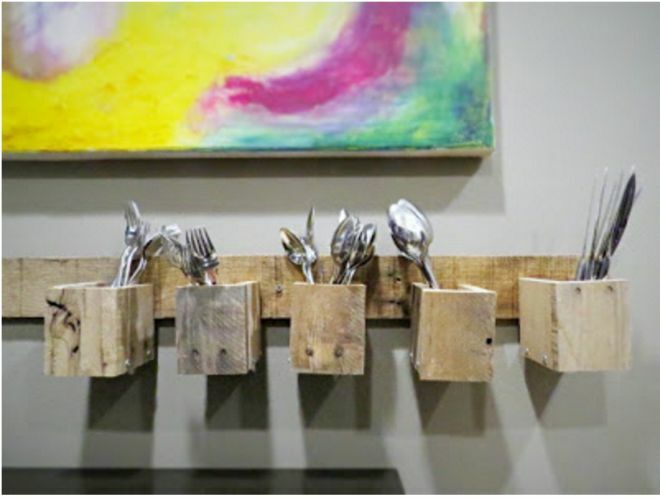 This cutlery organizer pallet project would be a perfect learning opportunity for the kids. 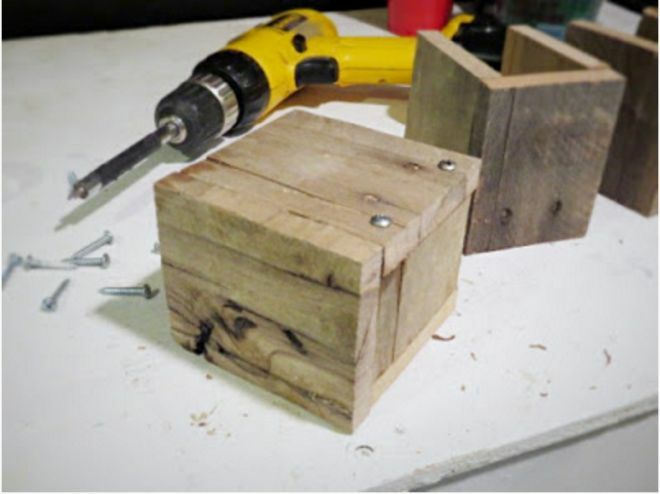 With proper supervision (and with a little stepping-in, when needed), this project could teach young ones a lot about woodworking and problem-solving, all at once. From a functional perspective, though, it's a great project, too. The fact that this organizer is wall-mounted will help to reclaim always-needed counter space. Other similar projects that render very similar and functional designs are 99Pallets' mounted pallet kitchen shelf or 1001Pallets' kitchen shelf organizer. It turns out that pallets are incredibly useful and versatile for DIY home improvement projects! What did you think of this DIY project? Let us know in the comments, and when you're done, share it with your friends on Facebook. They might dig it even more than you did! You can create a rustic chic coffee table in just 6 easy steps. Pallets have proven once again to be a very budget-friendly alternative not only to simply decorate but also to create very functional and useful furniture. No cuts needed to make this simple project.